Since 1979, the Agency for the Professions has provided New Mexico's physicians and their employees with group health plans, disability coverage, life insurance, and more. Coverage for those who provide care. Medical practices have unique insurance needs. We know them better than anyone else. Serving businesses and families throughout NM. Our experience equips us to help individuals and businesses of any kind navigate the rapidly changing insurance landscape. By now, everyone has heard of the ACA or Affordable Care Act, known affectionately as “Obamacare.” However, it seems that few know exactly how all this affects their business or their family. 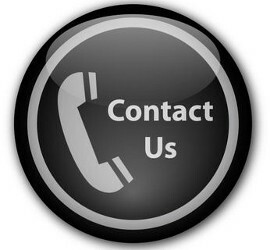 We pride ourselves on our customer service, so please do not hesitate to reach out at any time. Agency for the Professions has been providing insurance for NM physicians for over 35 years, specializing in life, disability, & long-term care. Endorsed by the New Mexico Medical Society.